Use the form below to contact accommodation Azzurro directly. 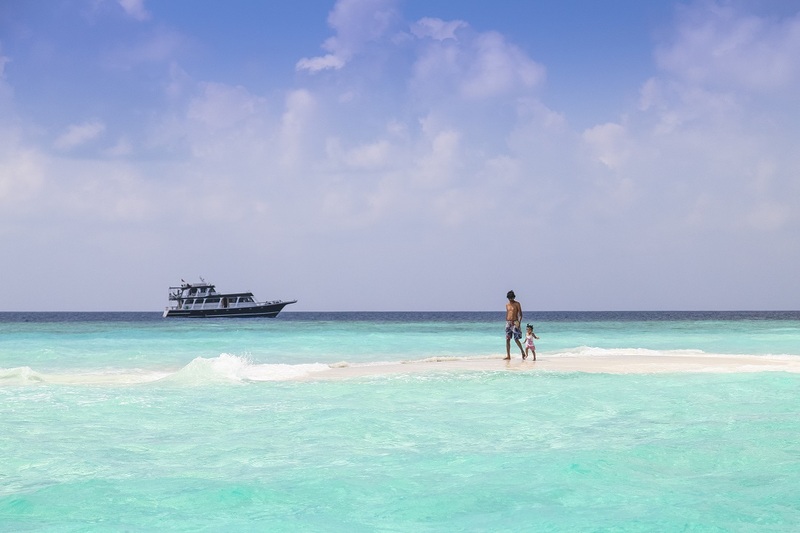 AZZURRO – by Odisons Holidays is recently refurbished and re-branded. 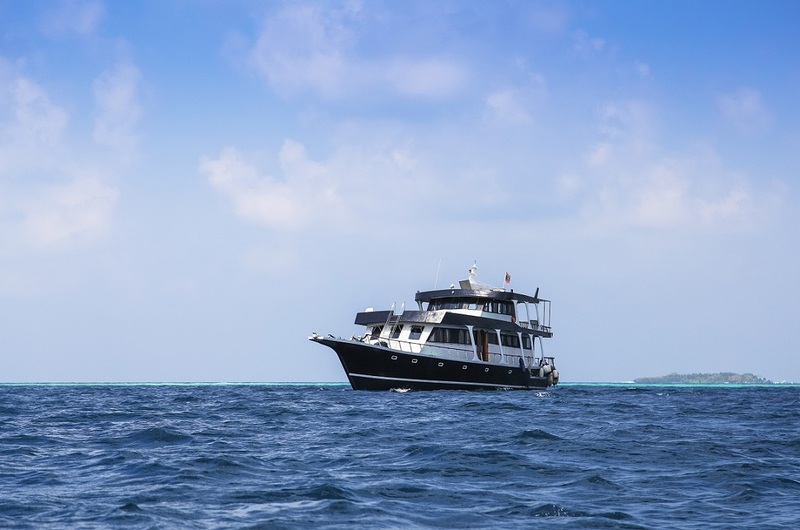 Fascinated to provide the most unique and dedicated service and facilitate for SURFING, CRUISING and DIVING trips any where in Maldives. 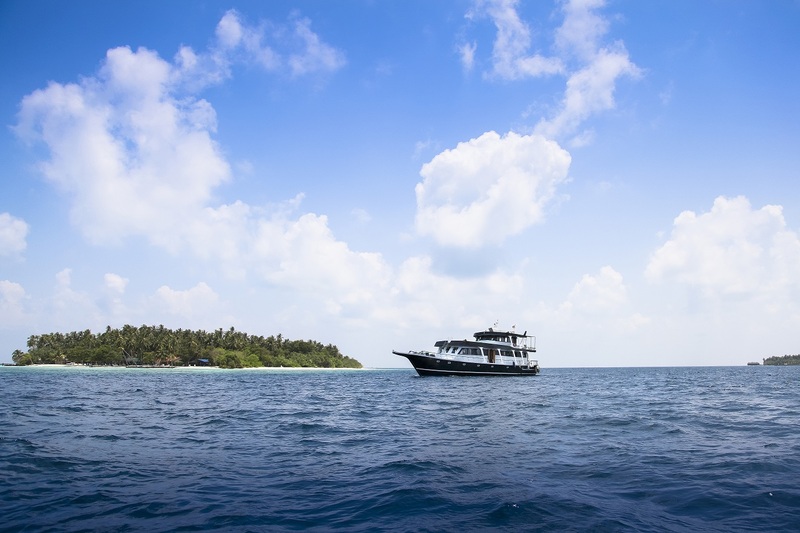 We are dedicated to offer our best for an ultimate adventure! 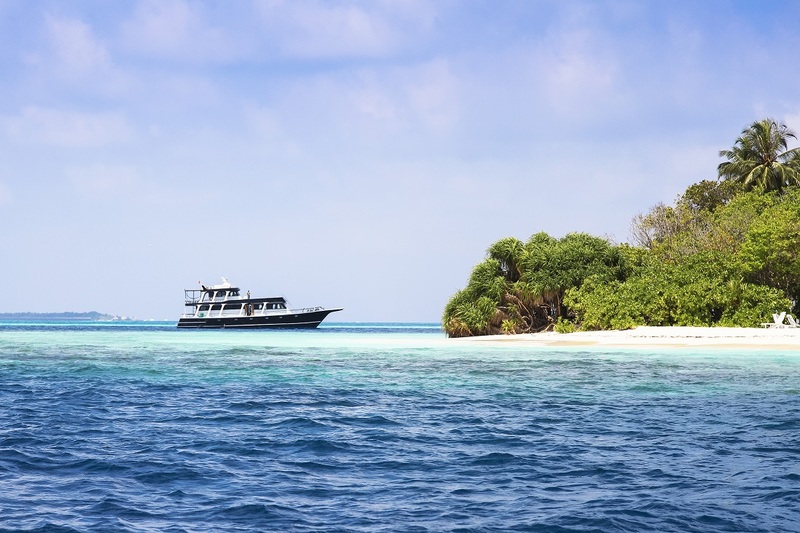 You will have a wonderful cruise through the beautiful scenery of the tropical Maldivian Islands. 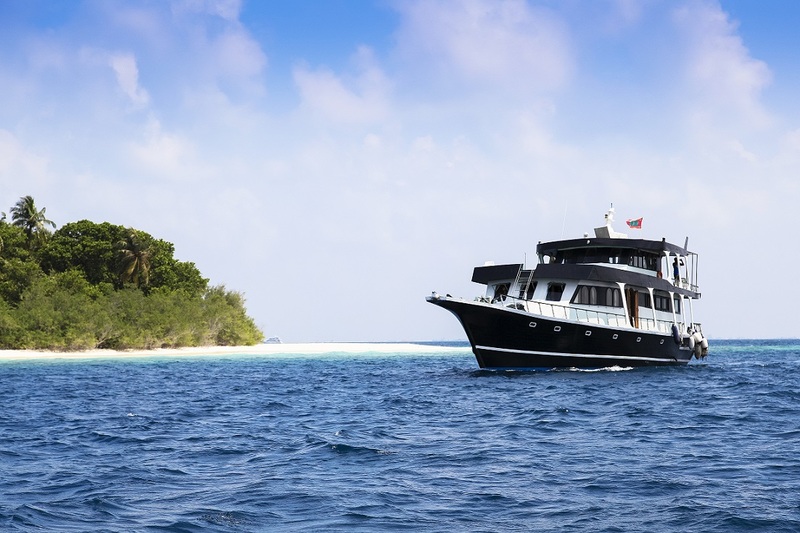 On board AZZURRO in a Maldivian style, you will visit new reefs, new beaches every day – see the hot spots and the remote reefs in their astonishing beauty. 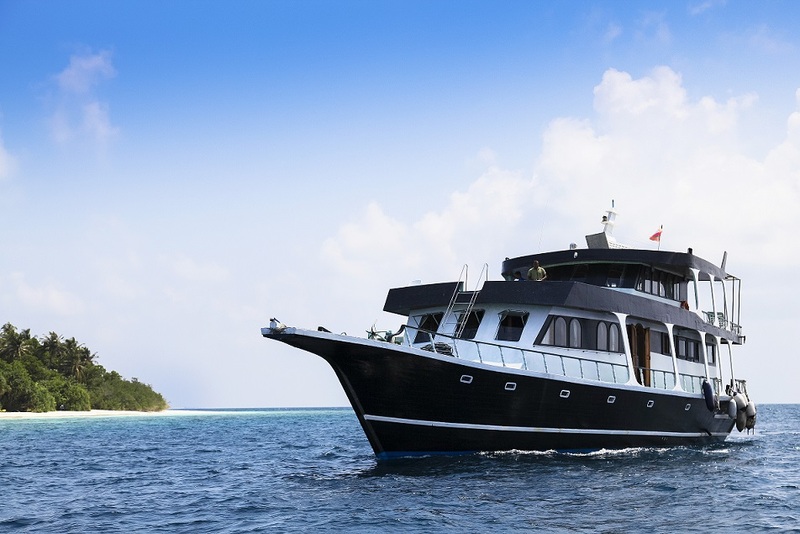 6 cabins, and can accommodate 12 guests comfortably. 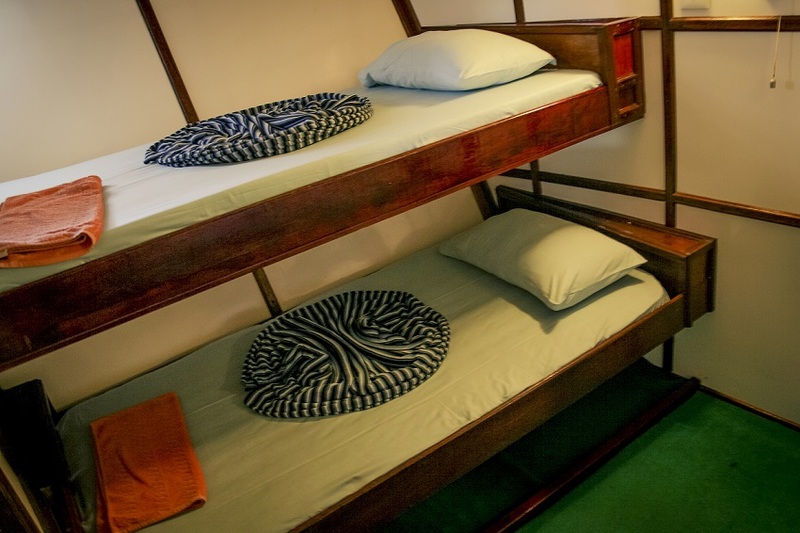 • 1 room with 2 single beds. 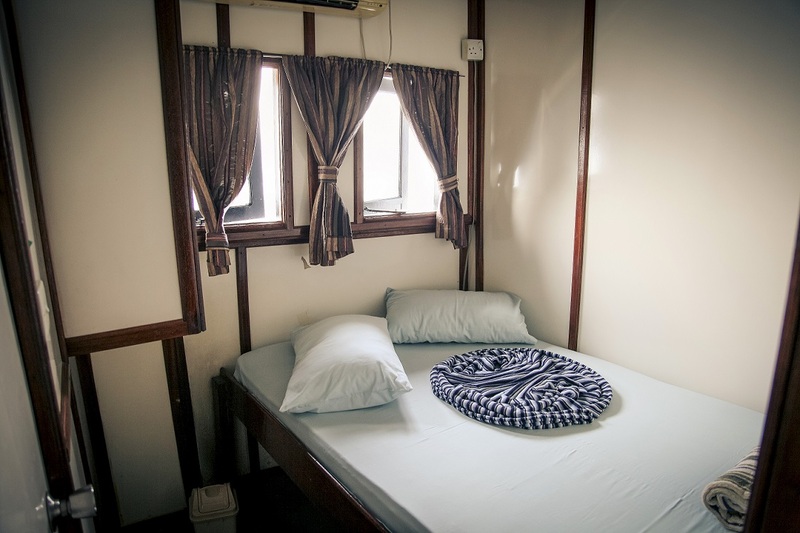 All rooms are air-conditioned and have attached toilets with showers. 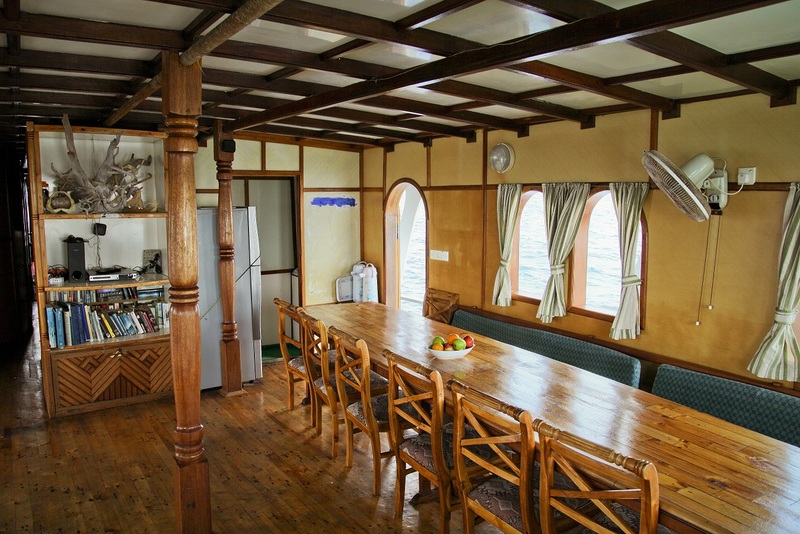 3 main meals and a snack after each dive are served. The menus include different kinds of fish dishes and European style cooking, included in this package are tea, coffee and table water. Other drinks must be arranged separately. In addition to the regular 3 meals, a light snack is offered to divers after the completion of each dive. 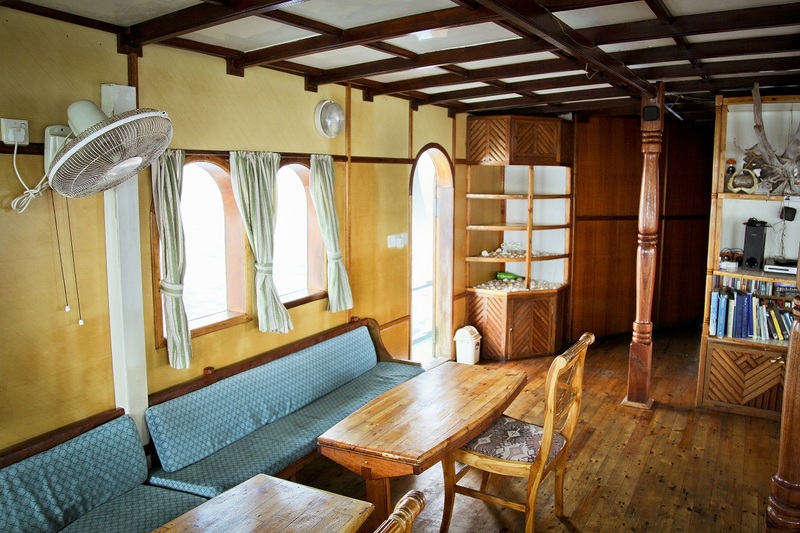 With each meal, coffee, tea and bottled water is offered. Additional soft drinks or strong drinks may be ordered separately. Guests are served European dishes and meals cooked in the local style.